Christopher Knight uses the notion of revelation to ask whether scientifically literate people need to be as simplistic in their religion as they are sophisticated in their science. Knight extends the dialogue begun in John Polkinghorne's and Arthur Peacocke's work to explore new possibilities. 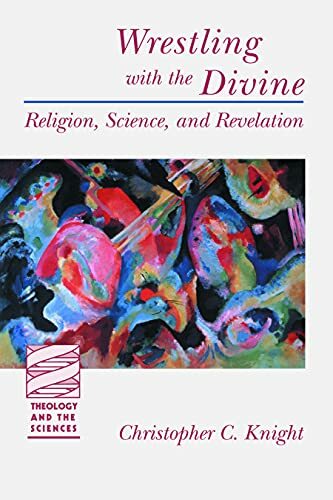 Their stress on natural processes as the form of divine immanence and the locus of divine action opens the way to Knight's rethinking the psychology of religious experience as a medium of divine revelation.